When you are starting a clothing line, you must be well aware of all its aspects “How To Start a Clothing Line Business of Your Own“. Sure, it a rewarding experience, but it also takes research, hard work and industry know how. For creative entrepreneurs, it is an exciting experience. 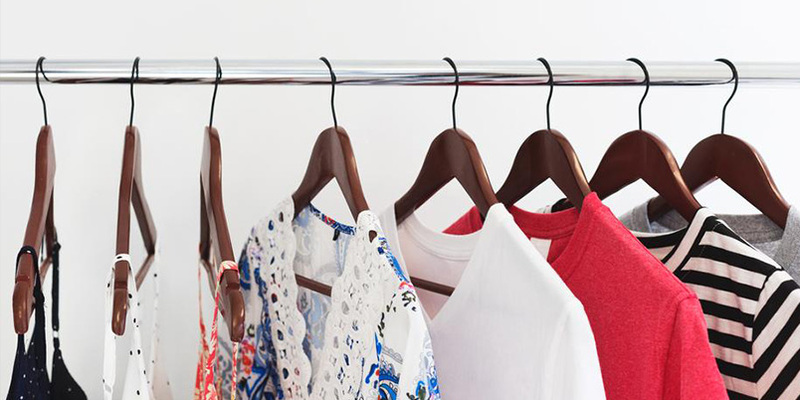 Be it a simple printed apparel line or you are willing to create a whole new collection, this blog: How to start a clothing line business of your own will walk you through its processes and pitfalls. More importantly, you need to involve yourself in the sourcing and production line, which will demand much of your time, effort and money. Here, we will show you in details about to solve the problems of those who want to start with a minimal investment and also for those who wish for a larger-scale production clothing company. How to Start a Clothing Line and What are your options? For some, it could be an opportunity to express their creativity by designing a new line of products that best represents their style and personality. 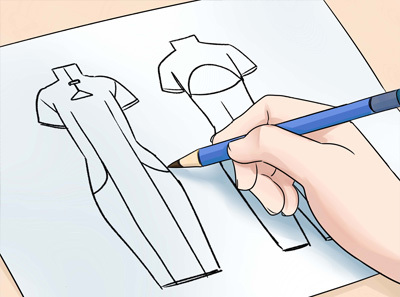 Now, how to design clothes: It involves printing your designs on standard blank apparel. 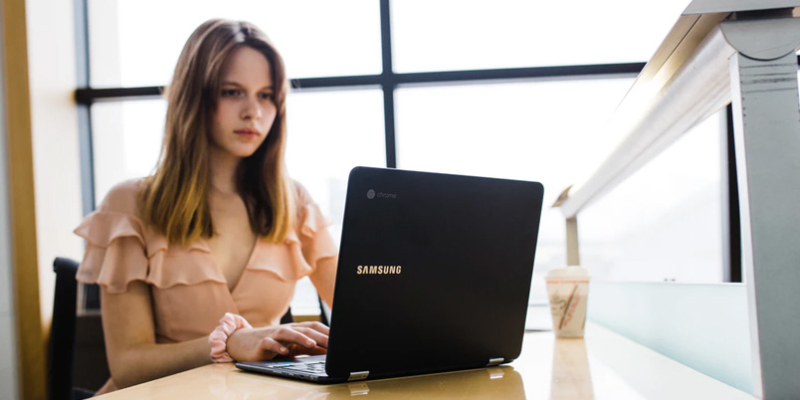 The most comfortable options to start with, especially for entrepreneurs who have a low budget. Plus, it’s perfect for a fully-automated business. This way, you can design your own clothes as well as custom t-shirts. However, the most significant setback in this type of business model is that it produces minimal profit margins and doesn’t have much variety of apparel to offer. It is also called has DTG printing process which uses individual inkjet printers to printing ink directly on the apparel. However, these printers can produce a high-quality print with high accuracy. 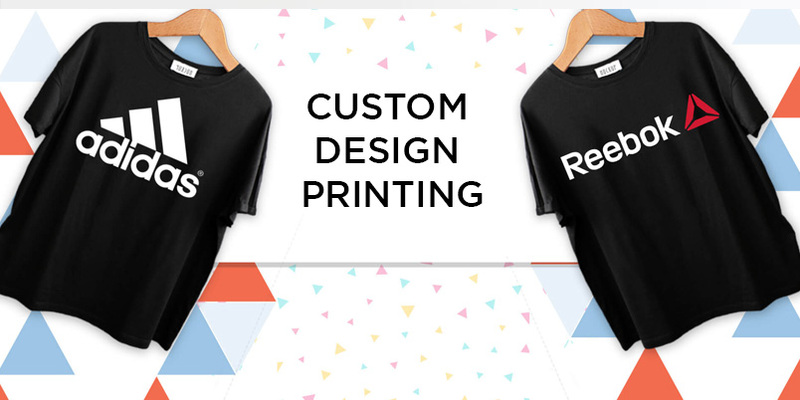 Moreover, you can integrate t-shirt design software on your website. For this, you will need custom ink and blank t-shirts which you can get from brands such as SanMar. Just choose one best from top 20 blank t-shirts suppliers which I have collected for you. It demands a little more involvement from the business owners and generates higher margin and offer great personalisation options. At the same time, it takes a little longer and costs more to set up your business. You may even have to set up your clothing design websites and find out ways to make your clothes. Take an example from Ivanka Trump clothing line! 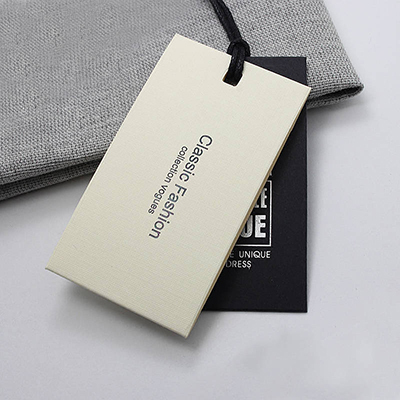 The process involves buying a bulk amount of new clothing products to which you need to add tags, labels, and prints. Because of the fact that you will buy bulk inventory upfront, you will have to arrange for warehousing and shipping beforehand. Because you purchase apparel items in bulk, you get better pricing, which facilitates you bigger margins. Instead of selling product straight from the printer, you purchase an inventory upfront, which gives greater control over the final products and enables you to add other details such as tags and labels. This, on the other hand, enables you to increase your brand’s value and garner higher profits. It also enables you with more cost-effective and high-quality printing processes such as screen printing. A custom cut and sew clothing line means you are crafting a professional brand. You have to talk to the clothing designers, get sketches, create patterns, source fabric, and manufacturers. Plus, you have to pay for the full production run. In the beginning, it can be an intensive process which may take several months to get you started. You will also have to find a manufacturer who will agree to do smaller runs, then you have to work with the pattern maker, and then create some sample before getting to the finished product. Even a few samples will cost you thousands. Furthermore, you will have to produce a complete run with your manufacturer and need to stock inventory. You even have to develop a shipping strategy to get your clothes to the customers. Before setting up your t-shirt printing business, you need to get a few things right. Here are four elements you have to figure out. It is necessary for every business to specify their niche market, especially if you want to know how to start a clothing line business. By focusing on a specific group of people you will be able to market your brand easily, make it more affordable, you will have less competition and enjoy higher customer loyalty and brand value. For example, if you create clothing items with funny slogans or hoodies, you would be targeting a broad market which is already a developed market. But if you narrow it down, you will be able to target better such as religious slogans, slogans for firefighters, business quotes and such. When it comes to design, you need to connect with your target audience. Be it printed, or embroidered it needs to look great, especially in the eyes of your target market. If it failed to appeal to your target audience, you will be losing business. You must have realized by now that most popular brands are rather simple, eliminating the concept that designs need to be complicated to get good sales. Quality is paramount clothing items. You can fool someone once, but you can’t do it twice. If your prints fade and crack away from first wash, you won’t be creating recurring purchases. Have to carefully create the quality of clothing items and the composition of the materials. Need to take care of how it fades, shrinks and how long it lasts. You need to maintain your quality so that the customers would love to wear it as well as encourage word-of-mouth marketing. The brand of your clothing line is the lifestyle associated with it. Almost all successful clothing companies have a strong brand presence. A strong brand presence encourages and establishes your target market. It determines the number of the purchases, and repurchases you will receive. How To Stand-Out in the Crowd? The apparel industry is one of the most saturated sectors, you need to create something different to stand out. You need to have clarity and a vision to create something different so that customers will be interested in buying your products. So, here’s how to set yourself apart with your clothing line. Create Unique Design: A simple way to lead the market is to come up with your own design. If you get your own graphics and images that is smart and witty, you can set yourself apart in this already saturated market. 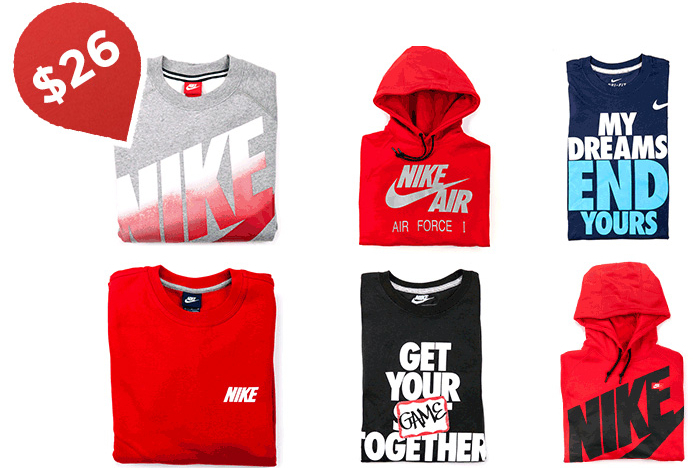 Fit and Style: Every clothing brand has a different sense of style which creates a distinct brand image. You too should create a unique fit and style be it for business professionals or youngsters, it rests upon you to decide what form you want to create. Brand Image: If your customers can relate to your brand’s story you are in business. 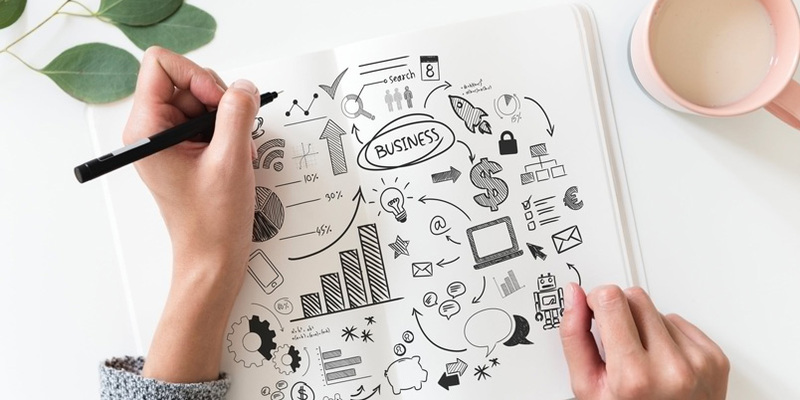 If your customers can connect well with your brand and have created a unique brand image, you can demand a higher price for your products even if the quality is relatively same as other less expensive brands. Niche: Serving specifically for your niche market in itself is the point of differentiation. If you have figured out what your target audience wants, you can set yourself apart in the industry. Material and Quality: The type of material you use for your clothing, plays a vital role in differentiating your brand. It depends on how the fabric performs such as if its comfortable, warm, light, skin-fit, airy, etc. and the overall quality and weight of the material also will decide how your stand out in the crowd. You need to realize from the beginning that opening a clothing line takes time, money, patience and commitment. You need to strategize your efforts and hard work to get the expected results. Break down responsibilities and to-dos to smaller chunks so that you can address every aspect of your business promptly. Hire experts and delegate work for easy management. Draft your business motto, company descriptions, products overview, executive summary. Summarize the critical components of your business model in simple words and don’t shy away from expressing your views to your customers. Often clothing companies overlook to legalize their business. While setting up their activities, clothing company owners should figure out their tax structure and legal name. Individuals should consult tax specialist, lawyers and organize their paperwork. After your initial setup, you need to know where to produce your clothing line. It is a significant decision. You must also consider outsourcing your manufacturing process. The initial quality of the clothing line will decide the future business reputation. Figure out your fixed and variable expenses and decide on a pricing model. To ensure profit, you need to establish retail rates higher than the costs. Your target should be to earn a profit margin of 30% or higher than your expenses. Start building your brand from the very beginning. Get your word out, contact your target customers through email, and social media. Moreover, if you can, you should create your marketplace and have e-commerce store for more better customer reach. Your brand image is the personality of your brand which makes it immediately identifiable. It also includes the visual elements that customers think of when they recognize a particular brand. This may include your logo, brand colours, fonts, colour theme, aesthetics and the overall design. So, how do you create your brand image? It is a collection of images, photos, colours and other media snippets that create a brand impression. It is the perfect way to bring together your design inspiration and style in one place and decide on how you want to present your brand. You can create using multiple online tools such as Pinterest, but the best way is an excellent old whiteboard and design cutouts. Next, in the branding process, you need to choose a colour palette that best represents your brand. You must choose a colour that sets the right mood and sends the right kind of vibe for your brand. Then you need to keep it consistent across all channels. You can use Adobe Color tools to pick and refine your colour pallet. For creating a logo, we always suggest hiring an experienced clothing designer for the job. However, you can provide some initial sketches for inspiration. But, if you are on a tight budget, you can create and get inspiration from LogoJoy. When you are new to clothing line business, you need to make a partnership with multiple other businesses from pattern makers, to design partners, production partners and everything in-between. A general outline of clothing product development. The design phase typically includes the concepts which are in the form of sketches. Some produce it digitally and some on paper. However most creators today run sketches on paper first and eventually turn them into digital sketches using software such an Illustrator. A tech pack contains all the details and technical specification of the production. It is like a blueprint for your apparel production, that provides manufacturers with the facts needed for a smooth production including its design, materials to be used, measurements, accessories etc. In this process, the drawings and sketches are turned into patterns which will be used for production. It includes the grading process where each design is graded up or down to create more patterns for other sizes of your apparel line. Here you will have to find and communicate with multiple manufacturers to see the best option for all your production job. Before you go full production, you need to get a batch of samples from your chosen manufacturers to decide on the improvements it needs as well as to identify any underlying issues. The step where you go for actual mass production of your apparel products. Cost of pattern making, tech packs as well as other product development processes. Material cost such a fabric, buttons, zippers, etc. After adding up all the above cost, you will be able to determine whether you need an in-house production facility or an overseas factory. Figure out the budget that best fits your future needs. To decide how to start a clothing line business, you have to figure out the cost of your products and decide on the production of your apparel. Now you can start a clothing line. By this time, you have already known how to start a clothing line in the market and you are in business. However, there is one more step after this, and that is branding your product. Now, you will run successful ad campaigns to do digital marketing to reach a more extensive customers base. You need to give deals and offers to connect with them and make ways to get feedback so that you can develop your product better. You can use both print and digital media for your marketing campaign.